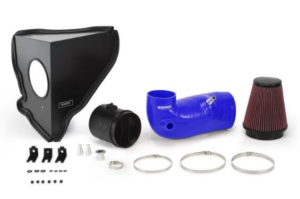 The Evolution of cold air intakes is here. 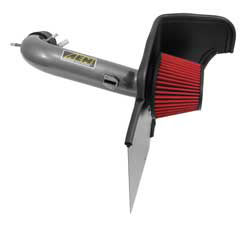 The Evolution cold air intake system by Injen Technology is the next generation of performance intake systems. The EVO1206 is specifically engineered for the 2015-16 Subaru STi with the 2.5L engine. 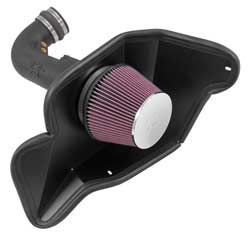 Every EVO1206 cold air intake is made in the USA from cross linked high density polyethylene for extreme durability. They include stainless steel hardware and automotive grade urethane couplers. No cutting or drilling required for an easy installation process that does not require aftermarket tuning for exceptional HORSEPOWER and TORQUE GAINS. The EVO1206 was precisely tuned and tested on our in-house dyno to replicate stock fueling while increasing horsepower and torque. The system was carefully designed utilizing the latest in CMM Laser Scanning hardware – SolidWorks 3D CAD Software – and finally prototype tested after being printed on one of our state of the art 3D printers – and this is all before ever being released for production! The Subaru STi ECU is very sensitive to modifications and will not accept most aftermarket intake kits without the use of an additional tuner. This is not the case with our Evolution cold air intake. We utilize an aluminum tube that incorporates our patented air fusion and MR technology to provide safe and reliable fuel trim levels, all without the use of an aftermarket tuner! 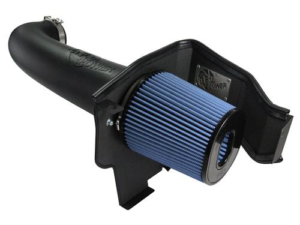 The EVO1206 system features our 2-piece box design that incorporates our boost plenum, redesigned ram air scoop, a massive 360° SuperNano-Web dry air filter, and a built-in Filter Monitor for quick and easy filter inspections. 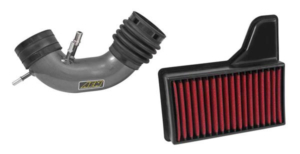 Every Injen Evolution air induction system utilizes Injen’s proprietary SuperNano-Web dry air filters. Don’t just take out word for it, every intake system that Injen Technology produces is 100% dyno tested in-house. 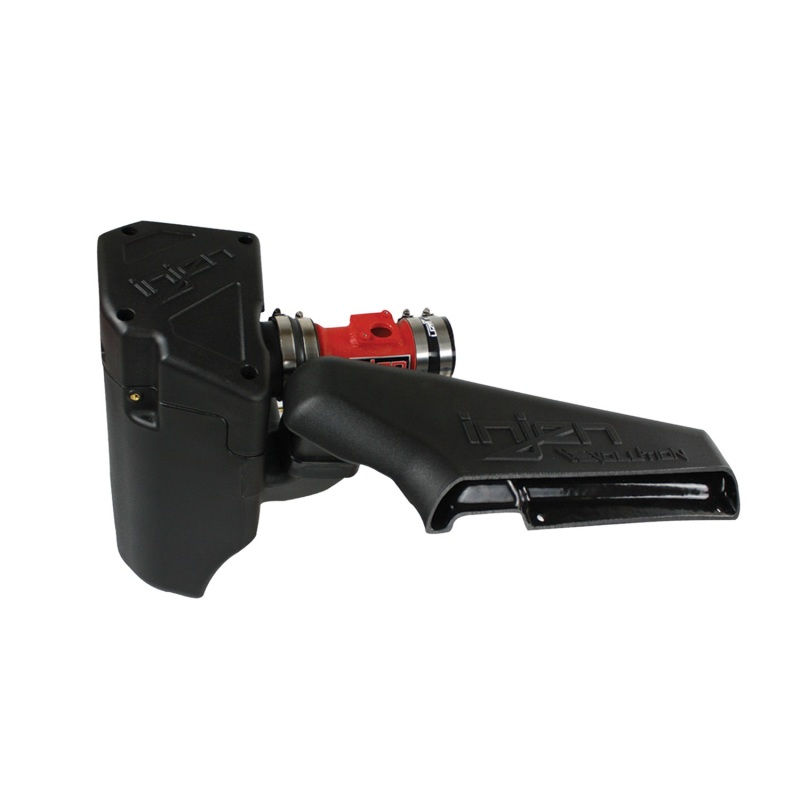 The Evolution can’t be stopped…..
Our Intake installers are the best in the industry. The system is completely checked. No rattles, leaks or crooked parts here! We all know that the right tools for the right job is very important. 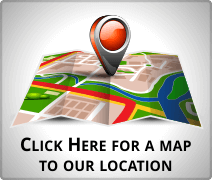 At FMS Performance we believe that using the the right tools for intake Installation starts with the right installer.